The success of Galaxy 10e may have paved the way for Samsung's next generation Note. So much so that the company thinking of including a second version of their next high-end smartphone. Will we see a Galaxy Note 10e? Samsung will release its new Note10 at the end of the summer, as is now tradition. The latest rumors suggest that this flagship would not arrive alone, as it could be accompanied by a lighter version. The models in the Note range have always been characterized by their large screens (can we keep talking about phablets or does this term no longer make sense?). The Note 9 mounted a 6.4" panel, and the Note10 is expected to expand to 6.75". Last February at Samsung Unpacked, the company presented of 4 models of the S10. One of them, the S10e, is a big success with the public. It's a model with a smaller screen than the rest of its siblings: just 5.8" Today most high-end smartphones have screens larger than 6". This 'essential' model is triumphing among those who do not want such a large smartphone and prefer a more compact device, in addition to having a reduced price compared to other Galaxy S10 models. Now, it seems that Samsung wants to repeat its strategy with a "lite" version of Note10. In addition to the difference on the screen, it is expected that the hardware is practically the same, with a SoC Snapdragon 855 for its US and Chinese version, and an Exynos 9820 for the rest of countries. If we take as a reference the prices of the S10e compared to the S10 and S10+, the Note10e could cost around 200 or 300 dollars less than the standard version. 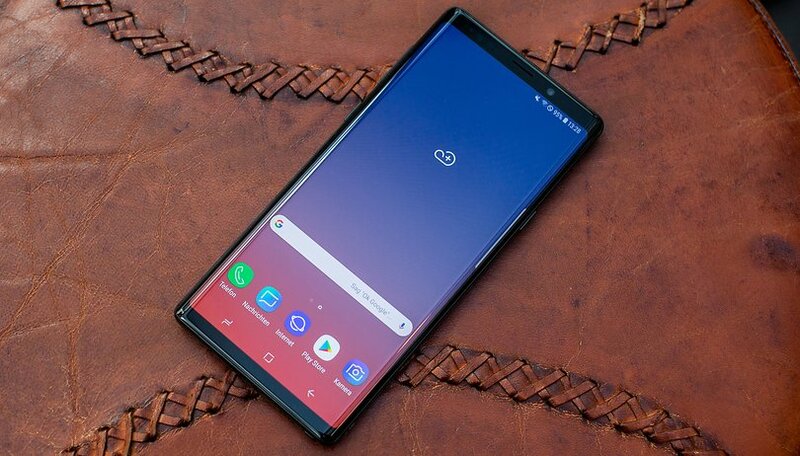 This is in addition to the previous rumors surrounding this device, such as the arrival of a version with 5G connectivity, without physical buttons, or the possibility that the S-Pen has its own camera. Do you think a more compact version of Note 10 will succeed? I wish they would make a removable battery version.